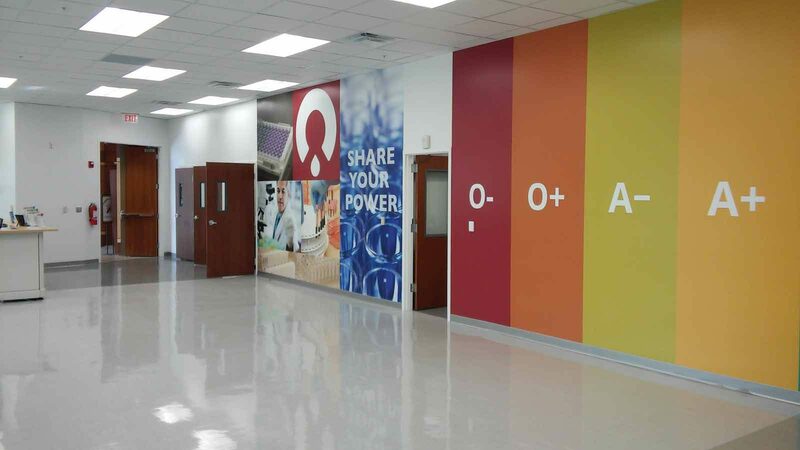 Situation > OneBlood is one of the leading blood banks in the United States. 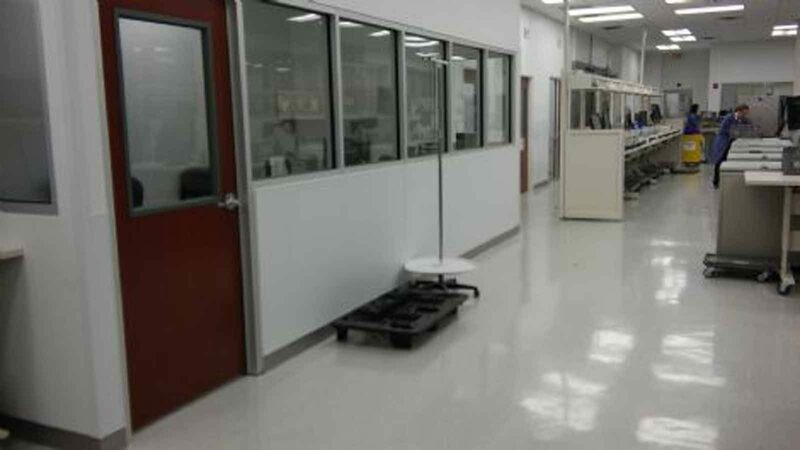 They were seeking a general contractor to completely renovate their first floor of lab space. 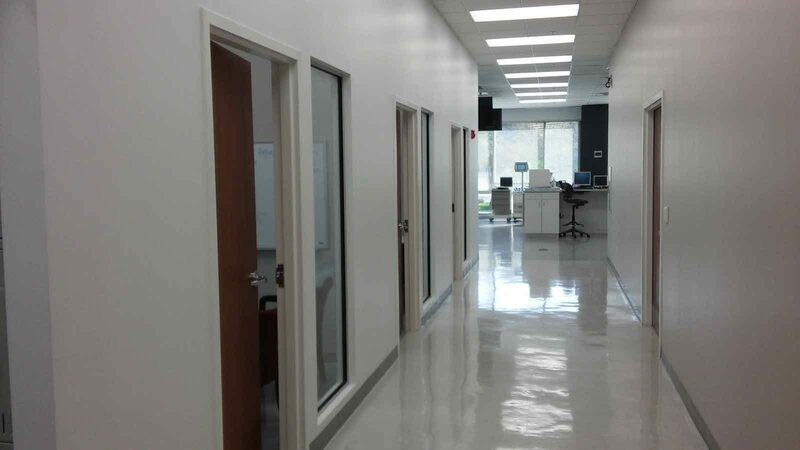 This 104,068 square foot renovation included a new milk bank, multiple blood labs, a donor area, a break room, eight office spaces, three interview rooms, a therapeutic room for cancer patients, two coolers for blood storage and two freezers for plasma storage. Action > T&G completely renovated the first floor and just as construction was wrapping up a completely unrelated sprinkler accident occured on the second floor flooding both the first and second floors. 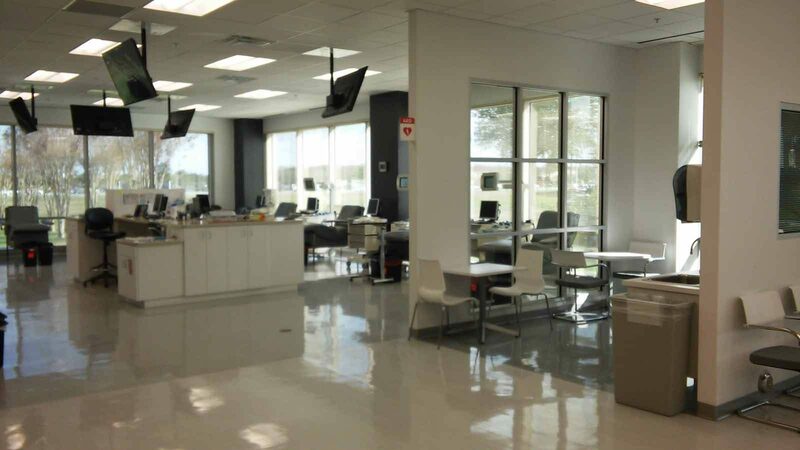 T&G had people on site the same day and OneBlood asked T&G to repair damage to the entire second floor in addition to the original scope of the first floor. Other issue that occured during construction was that the underground plumbing drawings were not accurate and T&G had to bring in an X-ray in order to tie the new sanitary lines to existing ones. Results > The sprinkler flooding damage that occured on the second floor called for removal of all drywall and millwork. All needed to be replaced and OneBlood called on T&G to do so because of their satisfaction with our first floor renovation. The staff at OneBlood continually praise the Site Manager for that project for the excellent and conscientious work he performed.